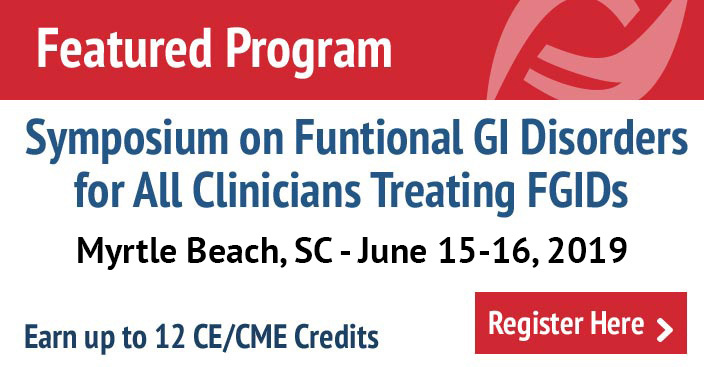 RALEIGH, NC (April 16, 2016) – In order to help clinicians in their Functional GI Disorders diagnostic and treatment approaches, The Rome Foundation is introducing the new Rome IV educational program, including diagnostic algorithms for evaluation of common functional GI symptoms and Multidimensional Clinical Profiles (MDCP) for individualized patient-centered treatment. This led the Rome Foundation to develop two books: the Diagnostic Algorithms for Common GI Symptoms and the Multidimensional Clinical Profile, providing clinicians the tools they need to work through the diagnostic evaluations and then also incorporate the multiple factors of the illness to optimize treatment. This includes knowing not only diagnosis, but their severity, psychological or physiological disturbances and quality of life all of which may affect treatment decisions. These two books are part of the full set of Rome IV Education Materials for Functional Gastrointestinal Disorders. The series features a total of six new books in print and online formats. 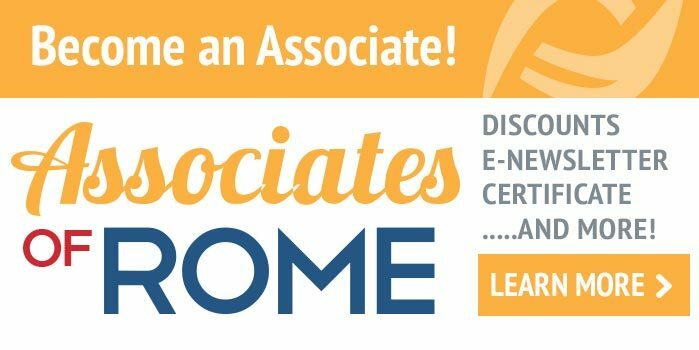 The new Rome IV publications have been updated since Rome III in 2006 with new chapters, references, diagnoses, and graphics, and will be launched at Digestive Disease Week (DDW) in San Diego California, May 21-25, 2016. Rome Foundation will be exhibiting at Digestive Disease Week 2016 in San Diego, California May 21-25, 2016, Booth #4525. Attendees will have the opportunity to see Rome IV materials and order the publications onsite.